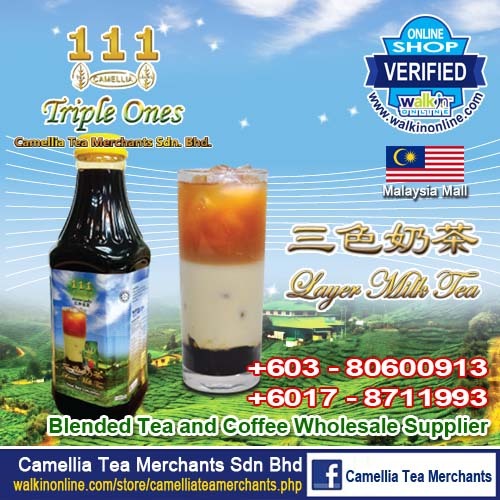 Camellia Tea Merchants Sdn Bhd is located in Puchong, Selangor. Through a network of many countries, including India, Sri Lanka and Indonesia, we select and import the finest tea from them. A high degree of processing and blending flexibility allow us to prepare tea directly to our customers according to their specification. 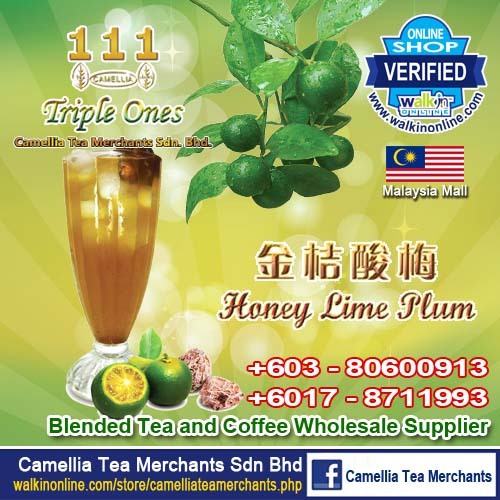 Combining international expertise with local know-how, Camellia Tea Merchants Sdn Bhd's objective is to ensure that the trust placed upon ourselves, by our customers and local suppliers alike, serves as the core of our commitment to customer satisfaction. 3. We have dedicated ourselves to create lasting relationship with our clients by being their consultant and helping them to learn about the exciting world of tea. 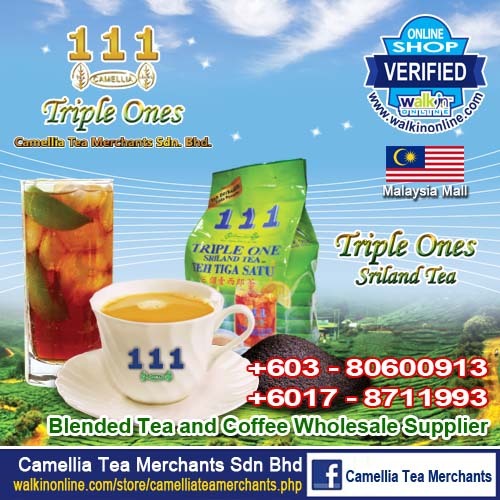 Camellia Tea Merchants Sdn Bhd is one of the small but dynamic tea blending and packaging companies in Malaysia with a capacity to produce 132,000 kilograms of packed dust tea per annum. 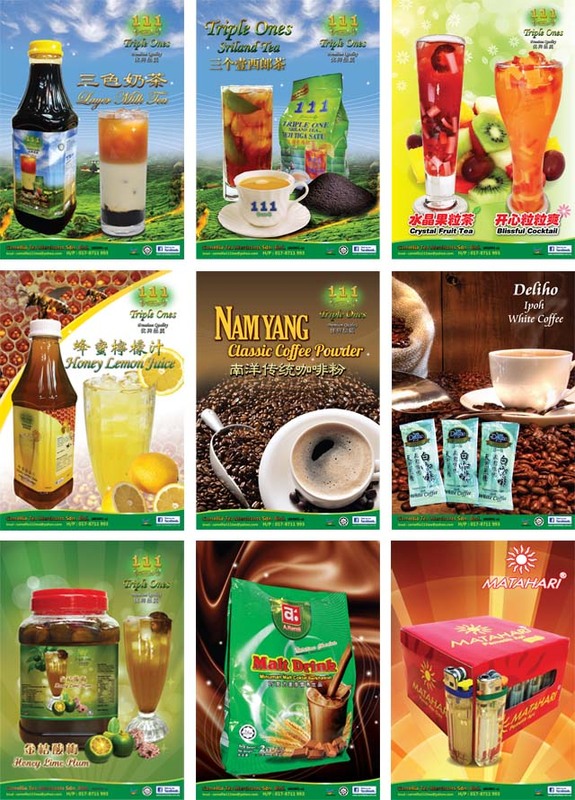 The company was registered as a limited company in 2003 but started as a trading company in 1998. The company has maintained a steady growth rate of 25% along the past 10 years. The company has started on developing its numbers of customers from zero to the present numbers of 750 across the country, including the state of Sabah and Sarawak. The passion for tea continues to brew and we move forward innovatively as an exporter of packed dust tea in years to come.